Kevin is an expert in the artful execution of three pillars of SEO, On-page, Off-page and Technical SEO, specialising in Technical SEO Analysis, focusing on the technical elements of SEO including under the hood SEO audits, website migrations, schema mark-up and structured data implementation. 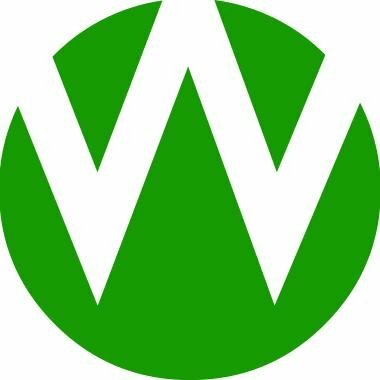 Working as an integral member of the world-class SEO team in Wolfgang Digital, with clients such as Just Eat, Zurich, DAA, T.M. Lewin and Tesco. In 2017 winning a European Search Award, for the ‘Best Use of Search – Finance’ award for Zurich Life at the awards in Poland. Kevin is a client lead for multiple clients across the finance, ecommerce and technology sectors, managing SEO implementations, other digital marketing departments and reporting on a day-to-day basis and is a Client Lead on the Wolfgang SEO team specialising in providing innovative solutions and campaigns for our national and global clients. 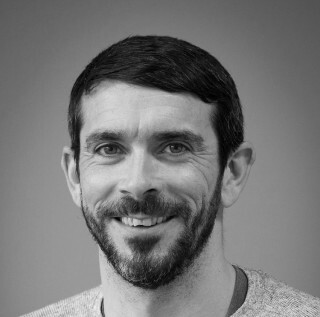 Kevin is fast becoming one of the leading SEO speakers in Ireland, speaking at national events including Wolfgang Essentials in Google HQ, 3XE Croke Park and UCD Smurfit Business School. A regular contributor to the Award Winning Wolfgang Digital blog, writing the monthly SEO round-up ‘The SEO Down-Low’.